The end of what feels like the longest month of the year is undeniable cause for celebration. If you’re still looking for a way to toast the end of Dry January in the capital, search no more. Head to the iconic Shoreditch venue Old Street Records and the revolutionary London Cocktail Club who have curated limited-edition Founder’s Day menus with some new and some of their favourite existing cocktails. Celebrating the spirit of innovation, cocktail lovers can be a part of the Bacardi Founder’s Day festivities, commemorating the 157th anniversary of family-owned Bacardi by sampling inventive and unique cocktails created by some of London’s hottest mixologists. With cocktails to thrill both the palate and the eye, these creations will be sure to brighten up your Instagram feed and the exclusive menus include cocktails for all tastes. 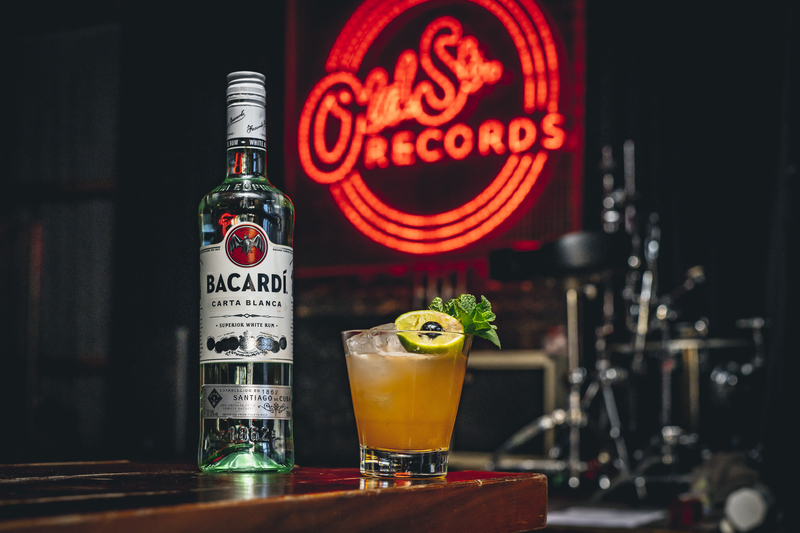 The Founder’s Day Tropical Tiki at Old Street Records is the ultimate drink to transport you to warmer climates. Made with Bacardi Carta Oro, Bacardi Carta Blanca, triple sec, almond syrup and garnished with a fresh lime husk, this cocktail is bound to give you a preview of summer. 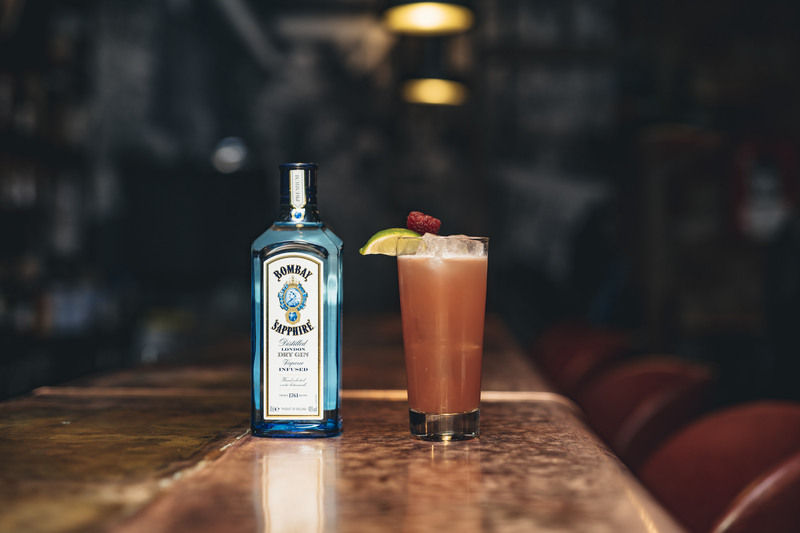 Gin-lovers can enjoy Old Street Records’ Bombay Berry, which is made with Bombay Sapphire gin, enhanced with fresh lime juice, a dose of punchy fresh ginger and pomegranate juice. 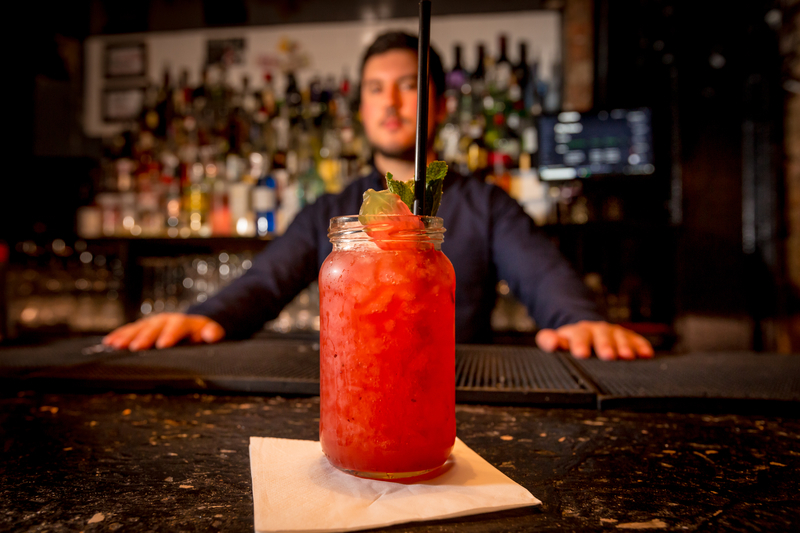 London Cocktail Club is serving up the Founder’s Day Jam Jar Daiquiri. This cocktail classic is made with Bacardi Carta Blanca rum, a dollop of strawberry jam, wild strawberry liqueur and a hint of citrus. Other cocktails on the menu include Confessions of a Cucumber Salesman made with Grey Goose vodka and Bramley Apple Smash made with Bombay Sapphire gin. The limited-edition Founder’s Day cocktail menus will be available on 7th February at selected London Cocktail Club venues and at Old Street Records from 7th-12th February. Prices start from £7 per cocktail. Check out more of our lifestyle features here.